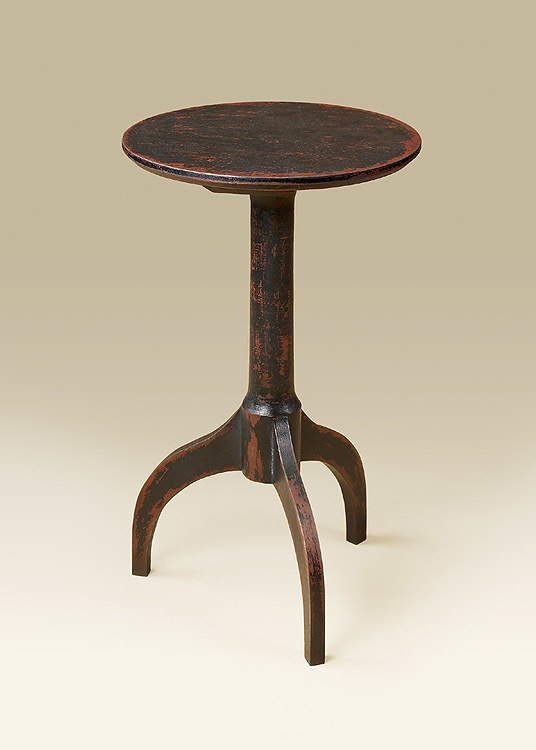 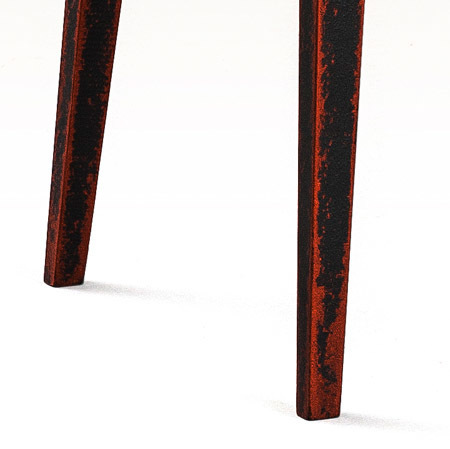 The Rutland Primitive Stand features unique tapered splay legs and a simple design. 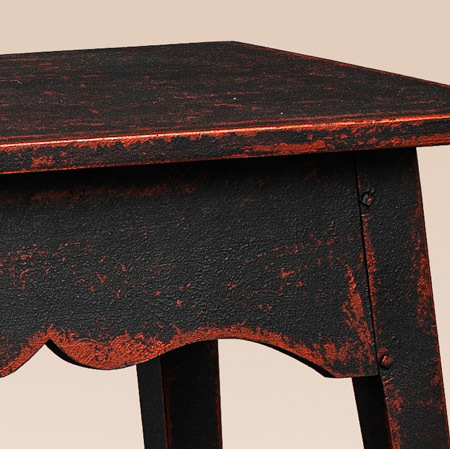 A scalloped skirt adds a bit of flair to this country design, making it perfect as an end or small side table in your living room, bedroom or den. 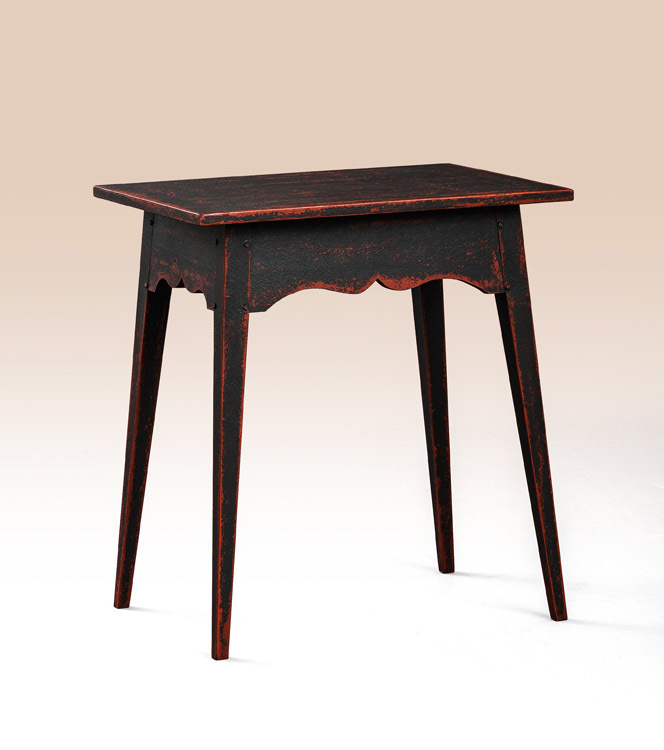 It’s a perfect table for a lamp, magazines, knick knacks or your favorite family photos. 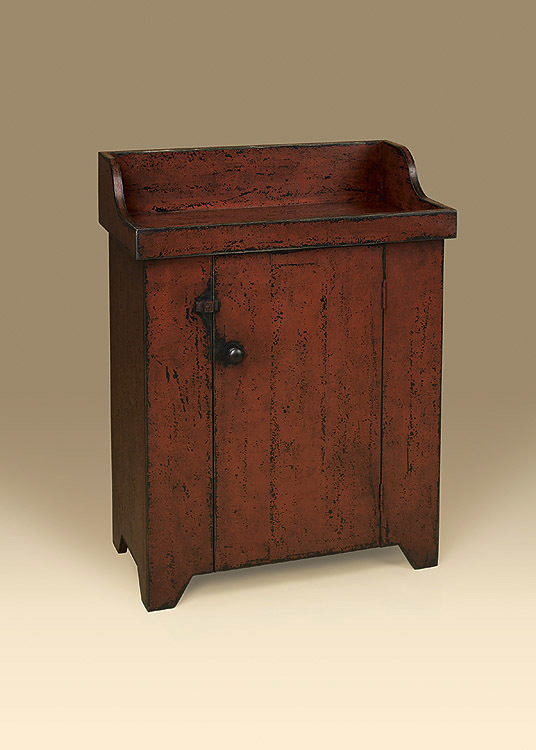 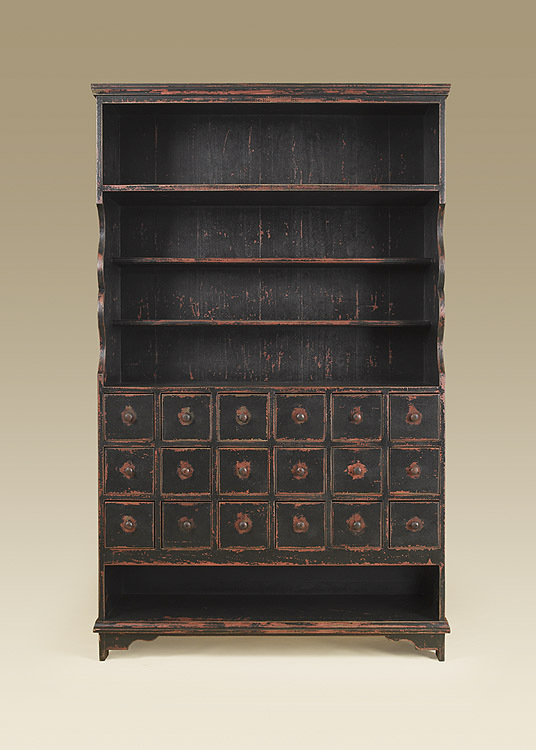 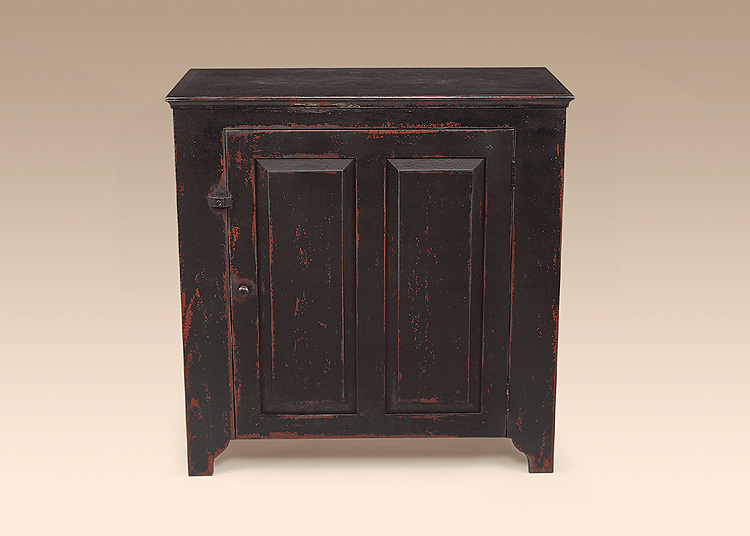 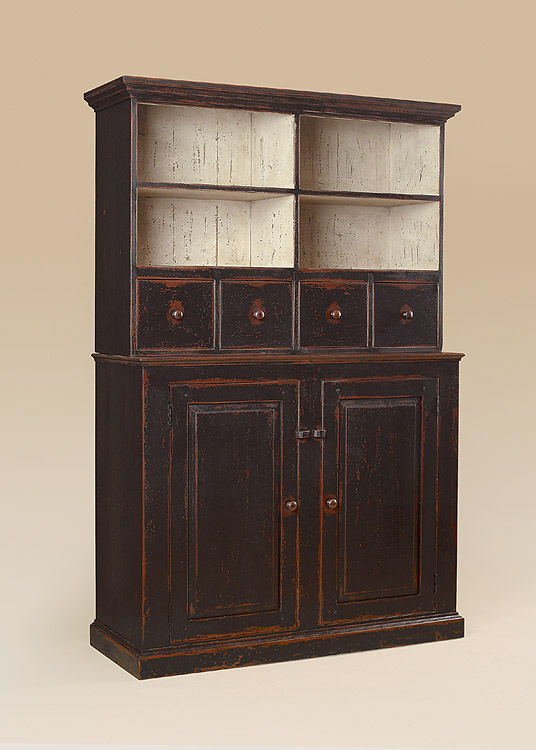 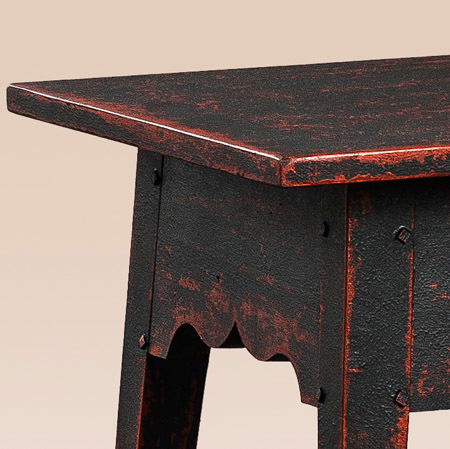 *Pictured in rustic black over rustic red finish.